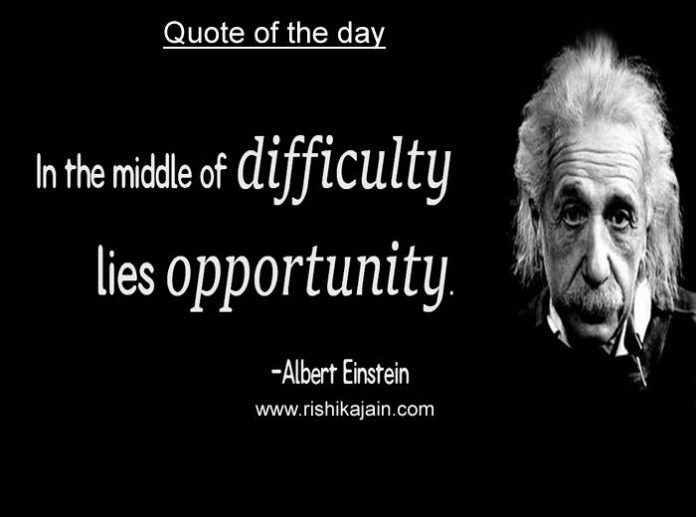 In the middle of difficulty lies opportunity ~ Albert Einstein Quotes.. 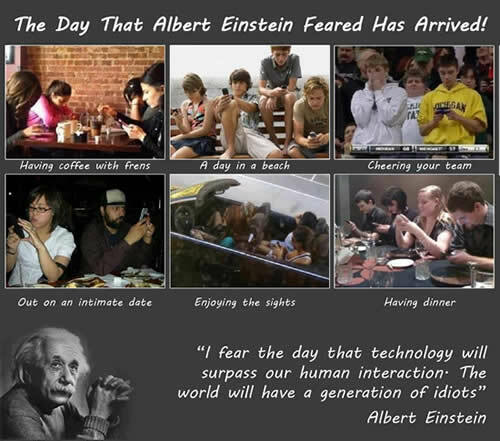 I fear the day that technology will surpass our human interaction The world will have a generation of idiots..
9 .The true sign of intelligence is not knowledge but imagination. 2. We cannot solve our problems with the same thinking we used when we created them. 3. 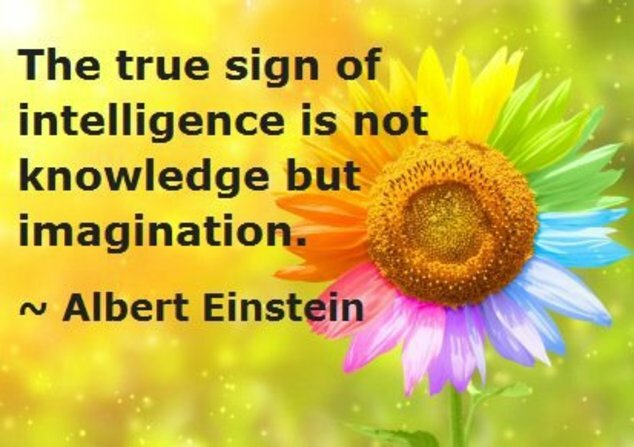 The true sign of intelligence is not knowledge but imagination. 4. A person who never made a mistake never tried anything new. 5. Intellectual growth should commence at birth and cease only at death. 6. 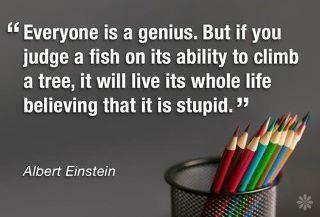 The difference between stupidity and genius is that genius has its limits. 7. The only source of knowledge is experience. 8. Only two things are infinite, the universe and human stupidity, and I’m not sure about the former. 9. 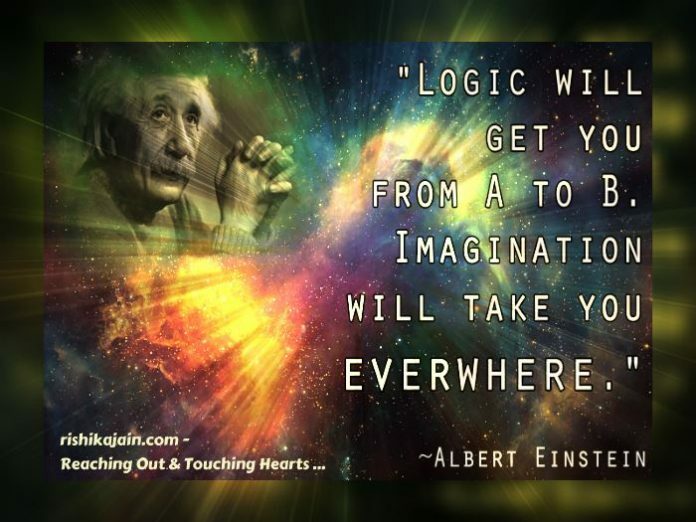 Logic will get you from A to B. 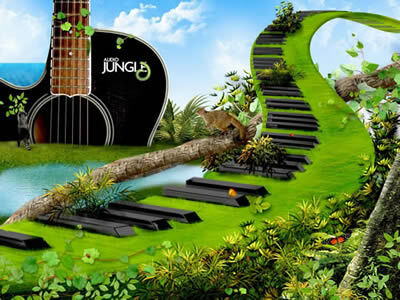 Imagination will take you everywhere. 10. Science without religion is lame, religion without science is blind. 11. Life is like riding a bicycle. To keep your balance, you must keep moving. 12. If you can’t explain it simply, you don’t understand it well enough. 13. Whoever is careless with the truth in small matters cannot be trusted with important matters. 14. Try not to become a man of success, but rather try to become a man of value. 15. Learn from yesterday, live for today, hope for tomorrow. The important thing is not to stop questioning.